Rimini is distressed leather that has been lightly brushed with beeswax to give matte finish and a slightly aged appearance. Designed and manufactured in Italy, Rimini has been regarded as an instant classic and celebrated as an outstanding leather achievement. 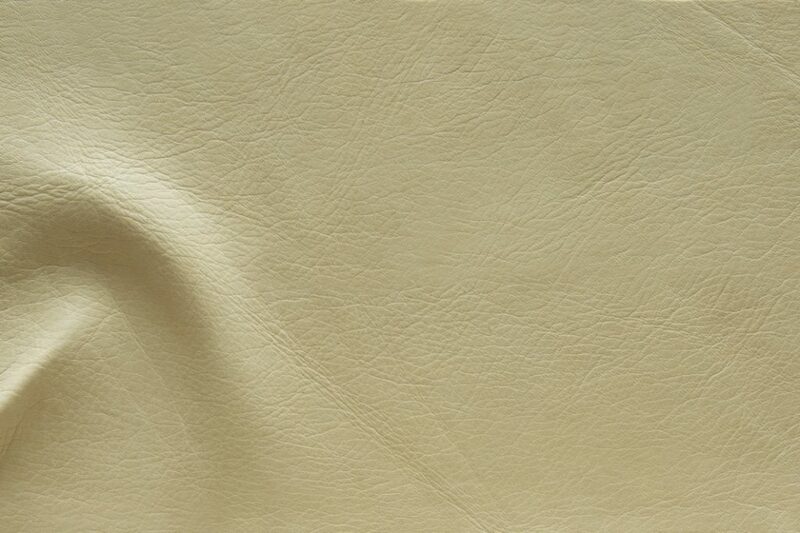 The distinctive qualities of this natural leather are its smooth, silky touch and its gentle velvety finish.